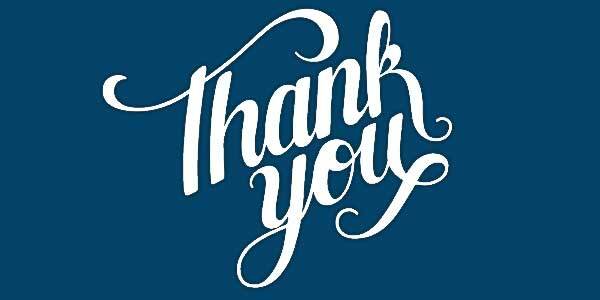 A big THANK YOU to all of the loyal supporters of our work to repeal the Oregon death penalty... for your encouragement, involvement and donations. 2016 has been a record year in terms of outreach activity. It is our outreach that drives the educational efforts of the organization. In order to fulfill our mission to repeal the Oregon death penalty, it is necessary to convince voters and legislators that the death penalty should be replaced by a better public policy, one that is "smart on crime". By the end of December we will have staged nearly one hundred opportunities to truly engage people throughout the state in discussion groups, events, presentations, classroom sessions and mass media opportunities on radio, TV and in newspapers. These outreach opportunities are in addition to a very active social media presence, created by members of the OADP Advisory Council and headed by Greg Zurbrugg. At this year’s end we ask supporters to again dig deep and support our efforts financially. The funding that you provide creates great IMPACT on our ability to continue our work, stimulate more visibility, provide educational materials, create events and travel the state to deliver our message. As we progress we need your support more than ever. Please consider making a meaningful donation to OADP now. You can send us a check to P.O. Box 2765, Salem Oregon 97308. Or you can go on line to www.oadp.org and make a donation using a credit card. 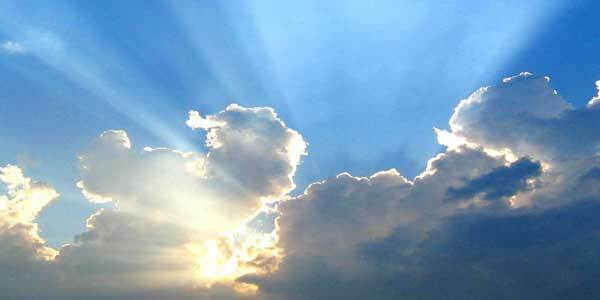 Simply hit the DONATE button and find options for credit card donations. Consider a recurring donation of an amount that makes sense for your budget. A monthly donation of an affordable sum may be a convenient and painless way to support this vital work. The OADP board of directors thanks you for your past support and asks you to continue to be generous. Tuesday, November 8, 2016 will go down as a "bad day". Three ballot measures that would have advanced death penalty abolition in America all went down to defeat in one of the most shocking elections days in the country’s history. 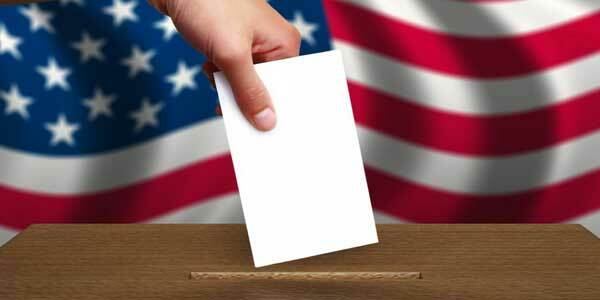 Oklahoma voters passed a ballot measure to provide explicit constitutional protections for its death penalty that declare it cannot be deemed cruel and unusual punishment by state courts. Oklahoma has the highest number of executions per capita in the country. Nebraskans wielded their veto power, voting overwhelmingly to restore the death penalty and nullify a historic 2015 vote by state lawmakers to repeal capital punishment. That legislative repeal effort was led by conservative Republicans. California’s YesOn62 ballot measure, which would have repealed their death penalty, converted the sentences of the seven hundred and forty one people on their death row to life without parole and save the state $150,000,000 on an annual basis, also went down to defeat. These defeats are extremely disappointing for all of us in Oregon and across the nation. The only recourse is to learn what we can learn from these experiences and re-double our efforts to educate the voters and legislators of Oregon that the death penalty is a failed public policy. The reasons for repeal are still valid. It is the job of OADP and its faithful supporters to stay the course. Long time abolitionist, member of the OADP board of directors and former member of Missourians for Alternatives to the Death Penalty, David McNeil passed away suddenly on Nov. 1st. David was dedicated to his wife and two sons, to his faith and to efforts to repeal the death penalty in Oregon and throughout the country. David provided sage counsel and insightful leadership to OADP. He will be missed, as we continue the journey to repeal the death penalty with him as an inspiration. In the past we have asked supporters of OADP and others who believe in the repeal of the Oregon death penalty to contact their legislators. We know that some have done so and also know that not enough of our supporters have made the minimal effort to call, email, write or visit their representative and senator. The importance of doing so is highlighted NOW as members of the OADP board and advisory council are in the midst of polling members of the current legislature and starting to reach out to the 18 new members, asking for their positions on the death penalty. We are not trying to lobby them at this moment, rather just getting a sense of what their positions are on the issue and what factors cause them to take those positions. In the past two months we have been able to talk to approximately one-third of the 90 members of the House and Senate. We would like to reach the other members as soon as possible, and knowing that constituents are pushing the agenda makes it easier for us to get them to accept our requests for appointments. Of those we have talked to thus far, the results are encouraging. 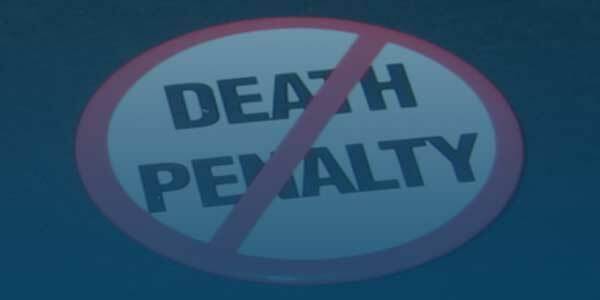 Several of those who state that they favor the death penalty are quick to say that they also have concerns or questions about things like high cost, the chance of making a mistake and executing an innocent person, or the acknowledgement that they know the death penalty is not a deterrent to violence and murder. While we are encouraged, we also know that there is still a lot of work to be done to contact all members and to start the process of swaying the unconvinced that it is time to put the issue on an Oregon ballot so voters can decide to join the nationwide movement away from being "tough on crime" and toward being "smart on crime". Do not be shy. Members of the legislature like to hear from their constituents. They like to have a pulse on the people they represent. If they do not hear from you about the death penalty as a failed public policy, they may think that everyone is happy with the status quo. We cannot be satisfied to be spending over $28 million annually on a public policy that provides zero benefits to the public. We cannot be satisfied with a system that is rife with errors, mistakes and decisions that are overturned on a regular basis. We cannot be satisfied with underfunding of law enforcement, mental health services, better education, rehabilitation programs for the addicted and services for murder victim families. If we want the current system to persist, silence will allow that to happen. If we want the system to change we must all rise up and do the almost effortless tasks of contacting our representative and senator and let them know we oppose the death penalty and want them to refer the issue to a ballot soon - and very soon. If you do not know who represents you as a voter and a taxpayer, simple go on line to www.oregonlegislature.gov and hit the link that says FIND YOUR DISTRICT AND LEGISLATOR on the right side of the webpage. If you cannot do that, call the OADP number (503-990-7060) and we will do it for you. Let us know you have made these minimal efforts so we can send you a gold star. Harvard Law School is distinguished as one of the top law schools in the country, currently ranked by U.S. News & World Report’s Education list as tied for number two with Stanford and headed only by Yale. 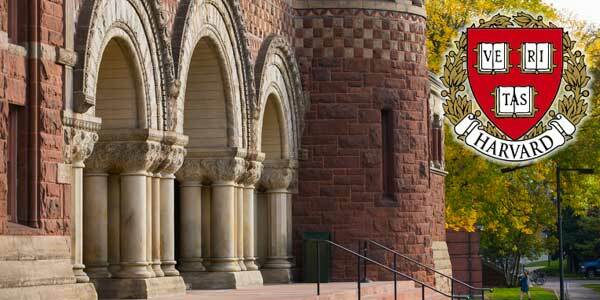 There is also a web of important links between Harvard Law and the Supreme Court of the United States. There are 19 former and current Supreme Court justices with Harvard degrees or years of study. Five of the current members of the land’s top court are included in that number. Harvard has more than one quarter of all Supreme Court clerkships and a heralded faculty. Two of the current faculty members, sister and brother Carol and Jordan Steiker, are published in the November-December issue of the Harvard Magazine with an outstanding article....... "Death Throes: Changing how America thinks about capital punishment". The article is a preamble to the Steikers’ new book, Courting Death: The Supreme Court and Capital Punishment. In the book and in the article, the Steikers report on the widely discussed dissent of Justice Stephen Breyer in the Glossip v Gross case. In that dissenting opinion Justice Breyer states, "It is highly likely that the death penalty violates the Eighth Amendment." That conclusion was based on what the justice said were "changes that have occurred during the past four decades." Those changes include the dramatic lowering of number of executions (from 98 in 1999 to 28 in 2015), lowering number of death sentences being handed down, and the concentration of fewer states participating in executions. The authors acknowledge what they call "the profound difficulty of regulating a controversial practice across the vast and diverse country in light of the independence that our federal system affords each state. Having set rules about the administration of the death penalty under the Constitution with which many states have not been able or willing to comply, the Supreme Court should decide that capital punishment is unconstitutional." Currently there is a difference between the 30 states that have the death penalty and the 20 that do not. That difference is less important than the difference between the "symbolic states" that impose a large number of death sentences while carrying out few and the "executing states" that impose a large number and carry out a relatively large percentage. Fewer states are engaged in executions and handing down death sentences. After logging record lows in 2015, it is expected that both executions and death sentences will fall even further, which will be confirmed when the 2016 tally is published in late December. For those readers of our OADP Update Newsletter, this article is a great article to read to learn more about the administration of the death penalty in this country. The information will allow you to be a more effective advocate in support of our OADP mission to repeal the Oregon death penalty. "I am convinced we can find a better solution that keeps society safe, supports the victims of crime and their families and reflects Oregon values. I refuse to be a part of this compromised and inequitable system any longer; and I will not allow further executions while I am Governor - both because of my own deep personal convictions about capital punishment and also because in practice, Oregon has an expensive and unworkable system that fails to meet basic standards of justice". With those words Governor Kitzhaber was the first governor in the nation to declare a state moratorium on executions, later followed by the governors of Washington, Colorado and Pennsylvania. Oregon is one of 20 states that have death penalties on the books but have not had an execution in 5 or more years. 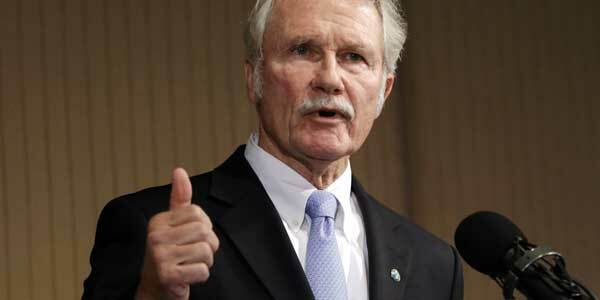 Holding true to his words, spoken on Nov. 22, 2011, former four-term Governor John Kitzhaber has joined the OADP Advisory Council to again take an active and public role in efforts to repeal the Oregon death penalty. In recent months Gov. Kitzhaber has become visible and active in causes he has championed his entire career: health care, early learning, investing in children and families, and a number of natural resource issues, particularly salmon recovery in the Columbia River Basin. He has put up a website to further his efforts in these areas www.johnkitzhaber.net. His passion and commitment are most welcomed by the OADP board of directors, other Advisory Council members and supporters of repeal in Oregon and around the country. His important and courageous stance five years ago is even more important today as Oregon and the nation move forward to abolition of the death penalty once and for all. 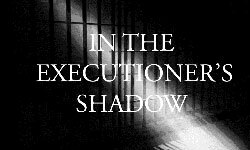 The second essay in a series written by former Oregon Supreme Court Chief Justice Paul J. DeMuniz and criminologist Lee N. Gilgan is now available on the www.oadp.org web site at Sentenced to Death For Life: Part II. "A Brief History of Oregon’s Death Penalty" is the second in a series of essays about the death penalty. The essays are intended to examine the history of the death penalty in the United States; Oregonians’ ambivalent attitude toward the death penalty since statehood; the serious and jeopardous flaws in Oregon’s current death penalty law that renders its application arbitrary and unreliable; and, finally, the potential for repeal of the death penalty, or for changes that should reduce its employment, and meaningfully narrow its application to Oregon’s most culpable murders. 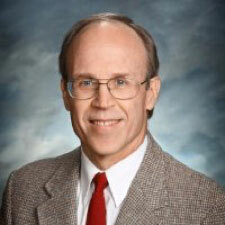 Justice DeMuniz is the Distinguished Jurist in Residence, Willamette University College of Law and former Chief Justice of the Oregon Supreme Court. 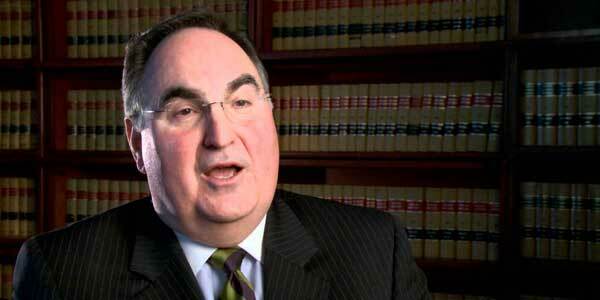 DeMuniz has been involved with Oregon's death penalty for most of his 41-year legal career. Lee N. Gilgan, M.A. Criminal Justice, Western Oregon University; J.D., Willamette University College of Law. Gilgan believes that the imposition of the death penalty is constitutional under both the Oregon and Federal Constitutions. Learning more about the Oregon death penalty allow us to be more effective and convincing advocates for repeal and major changes in our criminal justice system. November 10, 2016 For the first time in nearly 40 years, voters in Republican-leaning Harris County, Texas – where the state’s largest city, Houston, is located – have elected a Democrat as their next district attorney. "This is Houston, in all of its glory and diversity, and I am so proud to be your DA," Kim Ogg told supporters Tuesday night. "We’re going to have a system with fair bail; we’re going to have a system that doesn’t oppress the poor; we’re going to have a system that goes after the rapists and the robbers." November 10, 2016 Prosecutors in three counties known for their outlier practices on the death penalty were defeated by challengers running on reform platforms, while voters in Oregon and Washington re-elected governors who acted to halt executions. November 9, 2016 Voters in three states approved pro-death penalty ballot questions Tuesday, while in a fourth, voters turned back an effort to oust four Justices who had been criticized for granting defendants relief in capital cases. 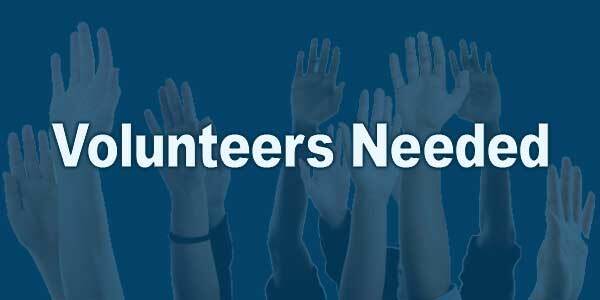 We are seeking a volunteer to help keep our Facebook platform updated, current, and lively! Prior experience is a must. We are seeking a volunteer to help design and produce graphic materials for our outreach efforts and for resources on our website. Prior experience is a must. 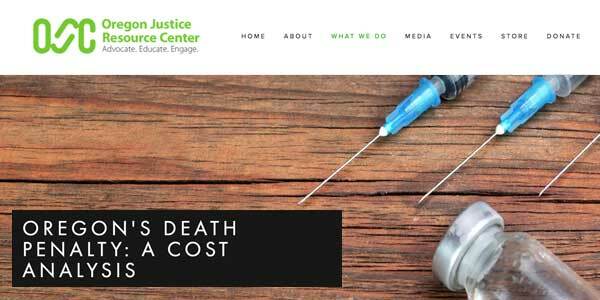 On Wednesday, November 16, 2016, Oregon Justice Resource Center announced the release of the Oregon death penalty cost study today. The report reveals the significant additional cost of death sentences in Oregon versus life sentences for comparable crimes. Oregonian taxpayers are spending an average of four times/$1m more on death sentences. Read the full article on the Oregon Justice Reform Center website. Help Us Repeal the Death Penalty in Oregon! OADP is a 501(c)3 non-profit. You are being sent this email because you requested to be informed about abolition and death penalty repeal events and information in Oregon from Oregonians for Alternatives to the Death Penalty. OADP values your privacy and will not share your information without your consent. 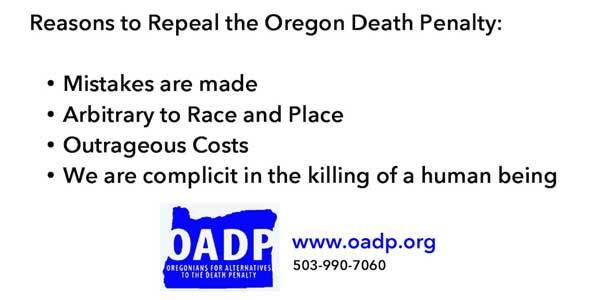 © Copyright 2016 Oregonians for Alternatives to the Death Penalty (OADP) All Rights Reserved.